its just another word for "wagon" or "estate" in german. but well, its still called shooting brake in german. they didnt translate it. Shooting Brake, what a name, probably makes more sense in German. @ Mental: Maybe because they want to give customers more options, but they may be overdoing it, that many versions of the Mercedes Benz CLS can confuse customers. 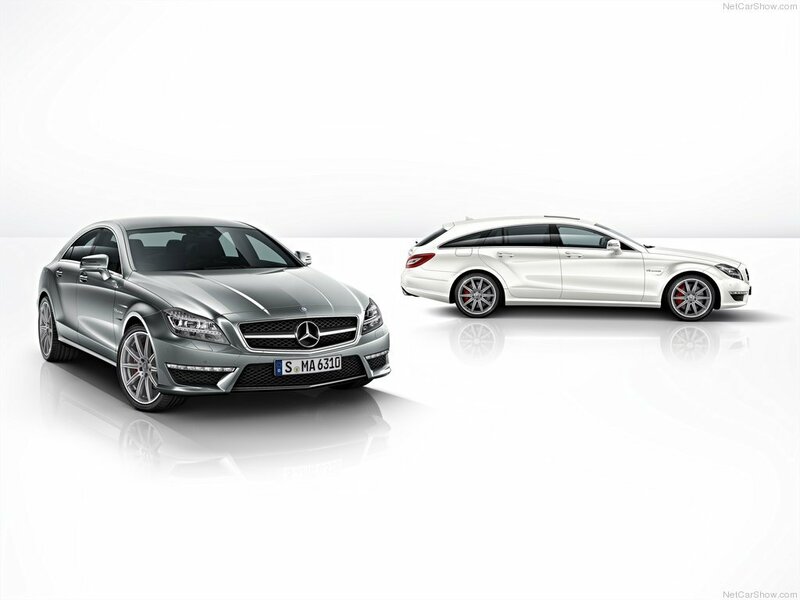 Headache... Why just not to produce only AWD, only TwinTurbo models; only two models simply called - CLS 63 AMG and CLS 63 AMG Shooting Brake? All of them are 4Matic. 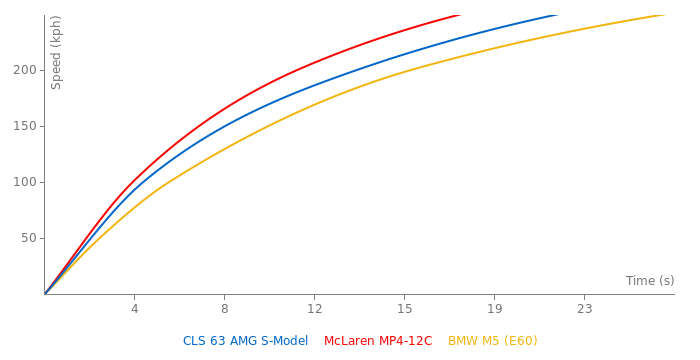 Even the Non S-Model(557ps) does 0-100 in 3,7s. How is that possible when the CLS63PP(557ps, RWD) does it in 4s? Just look at Mercedes. It is 4Matic. That's why it accelerates faster than the CLS63 with PP though they have same horsepower. The old CLS63 is RWD with 525ps or with PP 557ps.